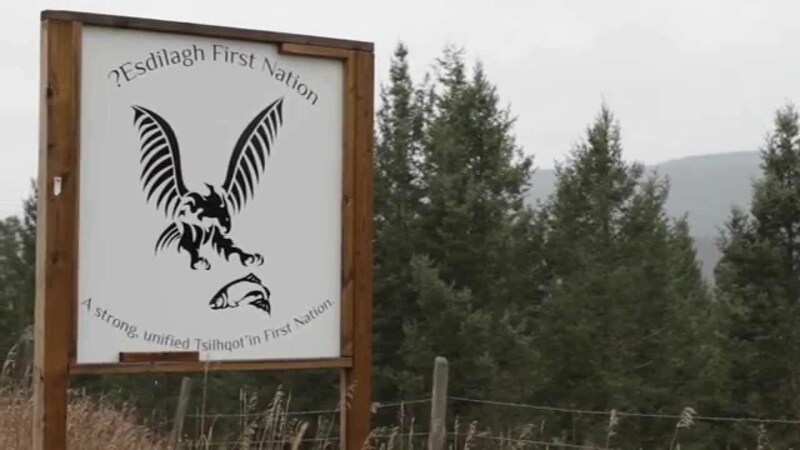 The ?Esdilagh First Nation will be receiving nearly $215,000 dollars under the special circumstance provision of the BC Rural dividend. The money will be used by the band for a strategy to create and maintain a 30-kilometer nature trail network, as well as a 10-kilometer nature trail in the community as well as signage. Some will be used for recreational programs and youth skill development events. “We are looking forward to the trail project this year. Providing opportunities close to home, recreational or economic, greatly contributes to the quality of life in the community,” says Chief Victor Roy Stump.